WAV is kind of sound format explored by Microsoft, which has been applied when we record the sound. 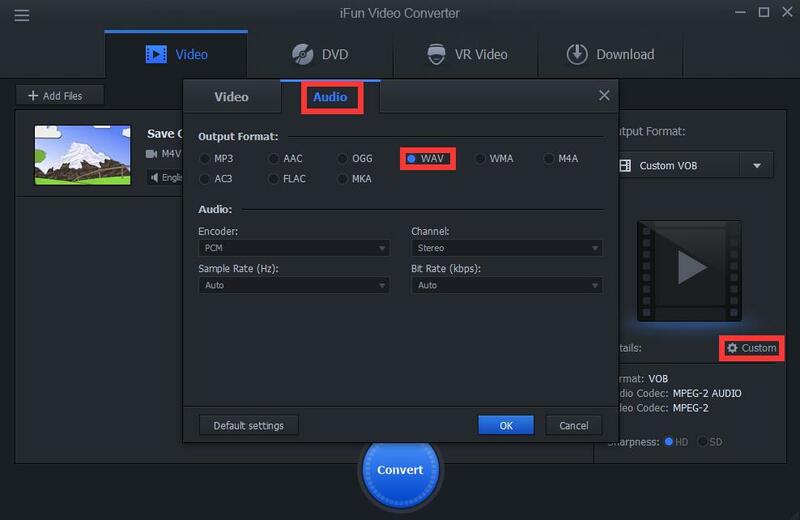 How can we convert m4v video to wav lossless audio? 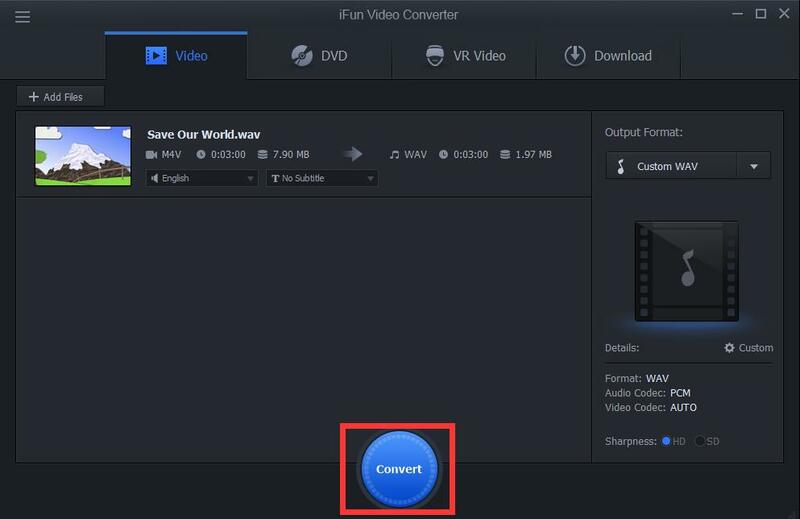 You can use iFun Video Converter to finish the task.